James (Jim) F. Calder is the co-author of Lacrosse: The Ancient Game and Women Play Lacrosse: A History of the International Game. 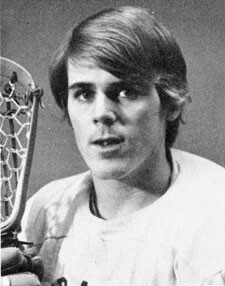 While attending Hobart College in New York, he was a member of the 1976 and 1977 NCAA championship team, and was twice named an All-American. Calder was also a member of the 1978 Canadian World Championship team and in 1982 was selected to the Canadian World Team. 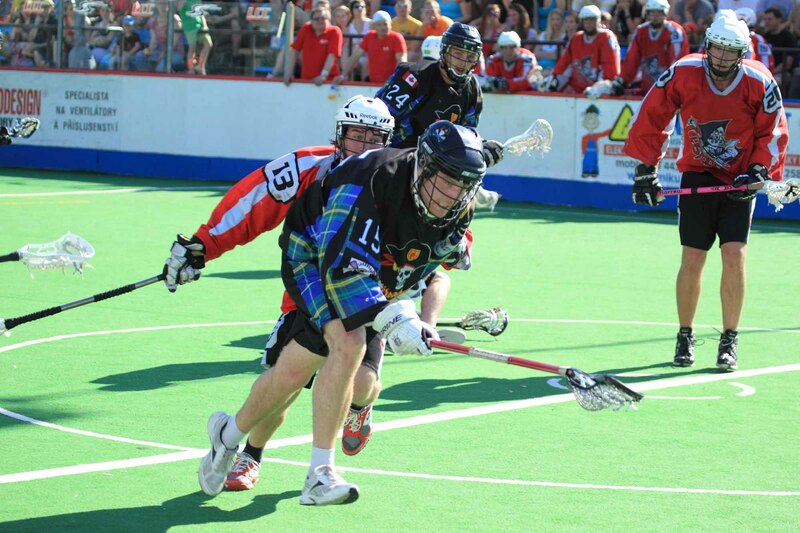 He has been inducted into the Canadian Lacrosse Association Hall of Fame as a 1978 World Champions National Team Member and the Hobart College Hall of Fame. In 1986, he was general manager of the Federation of International Lacrosse (FIL) Men’s World Field Lacrosse Championships and in 2003, was co-chair of the first ILF-sanctioned World Indoor Lacrosse Championship. Calder continues to be involved in the lacrosse community. He is on the Board of Directors of the Canadian Lacrosse Foundation, and is manager of the 150th Anniversary of Lacrosse Celebration (Montréal, June 2017).